What is a Scorpio thinking and feeling? Sometimes, it can be a mystery. 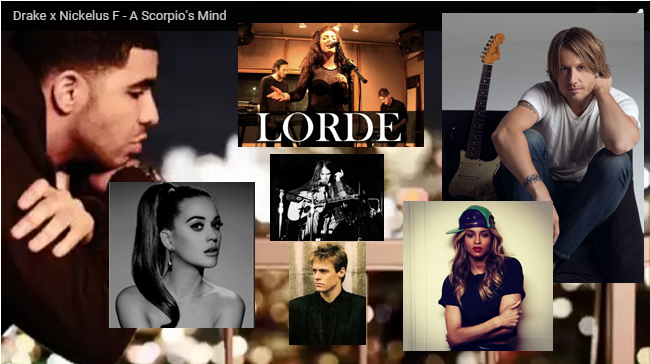 Here's a list of 10 Songs written, performed, and sung by famous Scorpio singers that could give you a glimpse. 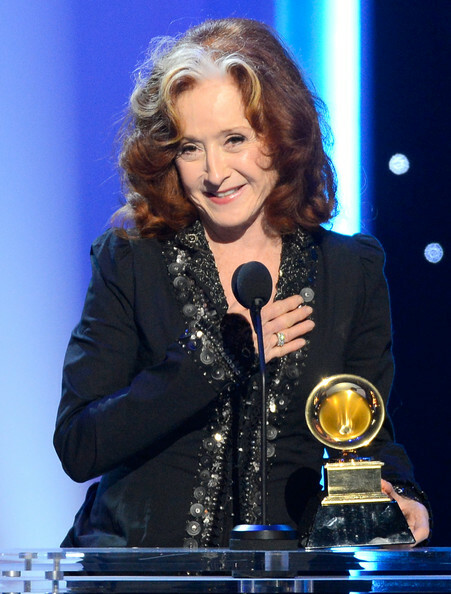 Scorpio Bonnie Raitt, born November 8, 1949, is an American blues singer, songwriter and slide guitar player. During the 1970s, she released a series of roots-influenced albums which incorporated elements of blues, rock, folk and country. 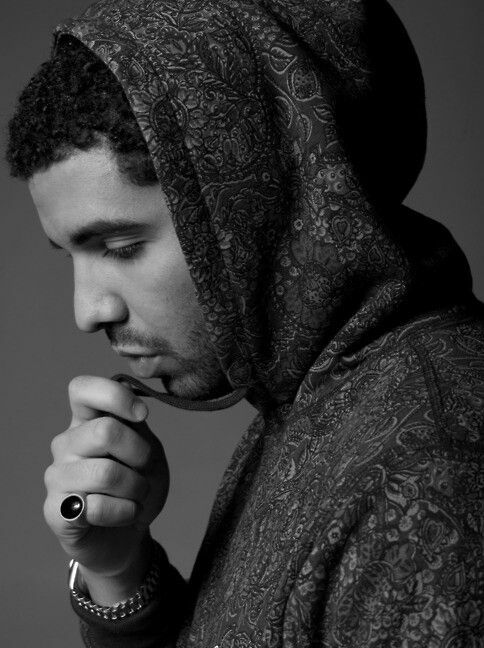 Scorpio Aubrey Drake Graham, born October 24, 1986, is a Canadian rapper, singer, songwriter, record producer and actor. He was born in Toronto, Ontario.He first garnered recognition for his role as Jimmy Brooks on the television series Degrassi: The Next Generation. He later rose to prominence as a rapper. Scorpio Katheryn Elizabeth "Katy" Hudson, born October 25, 1984, better known by her stage name Katy Perry, is an American singer, songwriter and actress. Katy Perry pursued a career in gospel music as a teenager. She moved to Los Angeles in 2002, and after being dropped by The Island Def Jam Music Group and Columbia Records, Perry signed a recording contract with Capitol Records in April 2007. Scorpio singer-songwriter and musician Neil Percival Young, born November 12, 1945, is a Canadian singer-songwriter and musician. 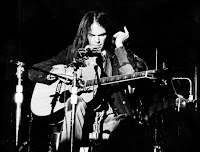 He released his first album in 1968 and has since forged a successful and acclaimed solo career, spanning over 45 years and 35 studio albums, with a continuous and uncompromising exploration of musical styles. 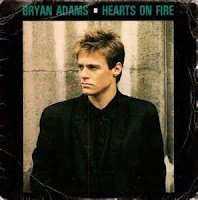 His music is characterized by his distinctive guitar work, deeply personal lyrics. Scorpio Bryan Guy Adams, born 5 November 1959, is a Canadian singer, musician, producer, actor, social activist, and photographer. He was awarded the Order of Canada and the Order of British Columbia for contributions to popular music and philanthropic work via his own foundation, which helps improve education for people around the world. Scorpio Ciara Princess Harris, born October 25, 1985, is an American singer, songwriter, record producer, dancer, actress and fashion model. Since making her musical debut in 2004, Ciara has attained eight Billboard Hot 100 top-ten singles, including a number one. She has also earned numerous awards and accolades, including three BET Awards, three MTV Video Music Awards, three MOBO Awards, and one Grammy Award. To date, Ciara has sold over 23 million records worldwide. 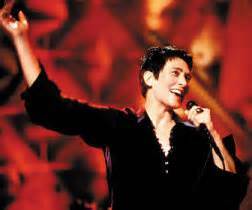 Scorpio Kathryn Dawn Lang, born November 2, 1961, is known by her stage name K.D. Lang. She is a Canadian pop and country singer-songwriter and occasional actress. She is also known for being an animal rights, gay rights, Tibetan human rights activist, and a tantric practitioner of the old school of Tibetan Buddhism. 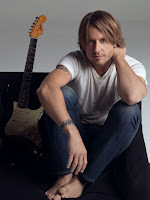 Scorpio Keith Lionel Urban, born 26 October 1967, is an Australian country music singer, songwriter, guitarist, entrepreneur and music competition judge. In 1991, he released a self-titled debut album, and charted four singles in Australia before moving to the United States the following year. He has released a total of nine studio albums, and has charted thirty-seven singles on the US country charts, of which eighteen have reached Number One. Urban is also known for his roles as a coach on the Australian version of the singing competition The Voice, and as a judge on American Idol. Since 2006, he has been married to actress Nicole Kidman. In October 2013, Urban introduced his own signature line of guitars and accessories. 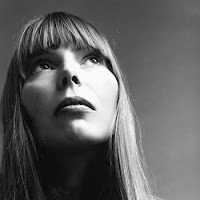 Scorpio Roberta Joan "Joni" Mitchell, born November 7, 1943, is a Canadian singer-songwriter and painter. She began singing in small nightclubs in Saskatchewan and Western Canada and then busking in the streets and dives of Toronto. In 1965, she moved to the United States and began touring. Some of her original songs were covered by folk singers, allowing her to sign with Reprise Records and record her own debut album in 1968. 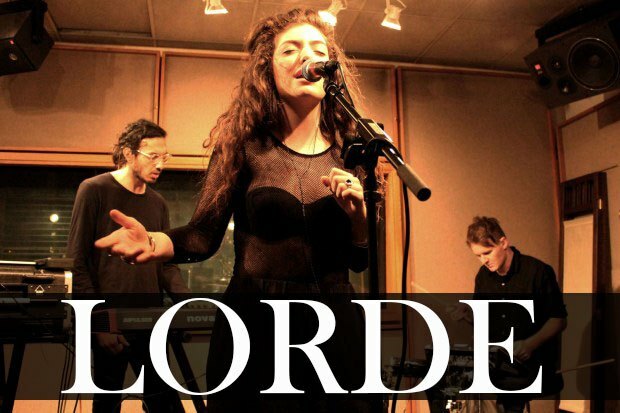 Her 1971 recording Blue was rated the 30th best album ever made in Rolling Stone's list of the "500 Greatest Albums of All Time". Her wide-ranging contralto vocals and distinctive open-tuned guitar and piano compositions grew more harmonically and rhythmically complex as she explored jazz, melding it with influences of rock and roll, R&B, classical music, and non-western beats.